Food and beverages are not sold at the park. Bottle water is available. 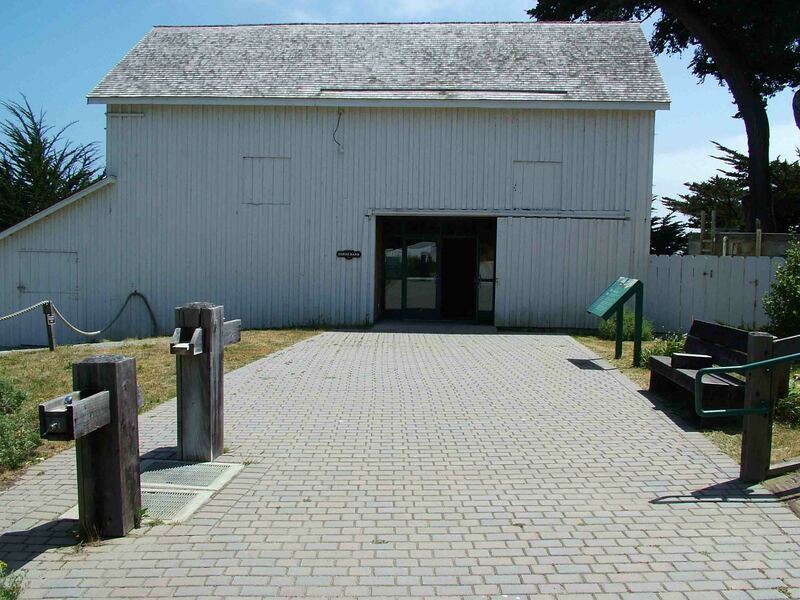 Located just beyond the parking lot, the Marine Education Center features natural history exhibits, park information and a parkstore offering educational items such as books, postcards and clothing. The parkstore is open on weekends and sporadically during the week based on volunteer help. Call 650-879-2025 for current information. 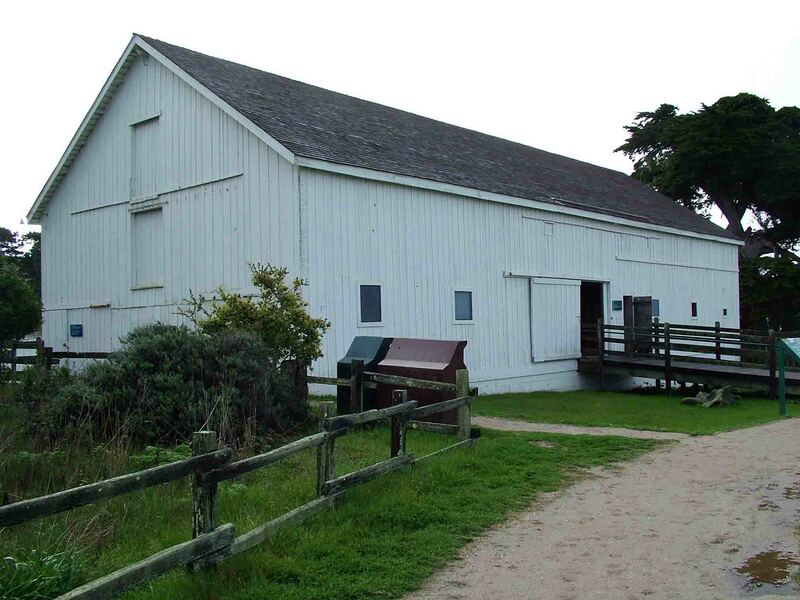 Nearby, the historic Horse Barn houses rotating historical exhibits and a theatre where a video on the elephant seals can be viewed. Picnic tables whith a sweeping view of the ocean are available adjacent to the Marine Education Center. Restrooms and a picnic area also are located at the parking lot. The only flush bathrooms are located adjacent to the parking lot. Water is available here as well. A staging area is located at the entrance to the Natural Preserve 1 mile from the parking lot. When volunteer and staff permits, the staging area offers exhibits and interpretation on the park wildlife. Restrooms are located a short distance away. There are no restrooms inside the Natural Preserve.